We ‘ve all watched the Royal Wedding of Prince Harry and Meghan Markle. We’ve smiled, we’ve laughed, and some of us – perhaps even most of us – have shed a tear or two. It was a beautiful day. But now, as the celebrations of the most important wedding of the year come to a close, important questions must be answered. What are the Royal Wedding trends? And how can you follow them for your own big day? 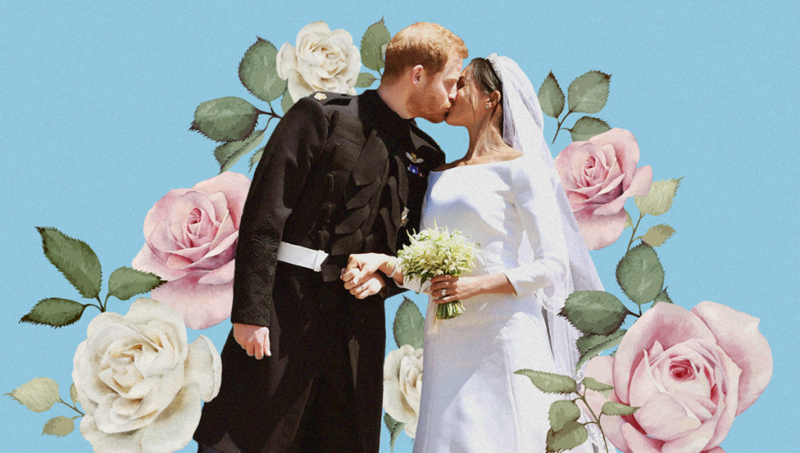 Poptop specials in allowing our customers to book all the latest event and wedding trends within our supplier categories so we’ve brought together some of the aspects of Harry and Meghan’s wedding, that you can do too. 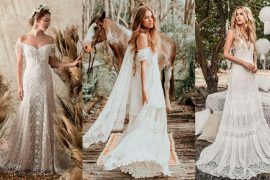 Here are the 5 Royal Wedding trends that we want to help you follow. Okay, so surely this has to go first? A highlight of the ceremony was a spectacular performance of ‘Stand By Me’ by The Kingdom Choir. It was truly breathtaking. 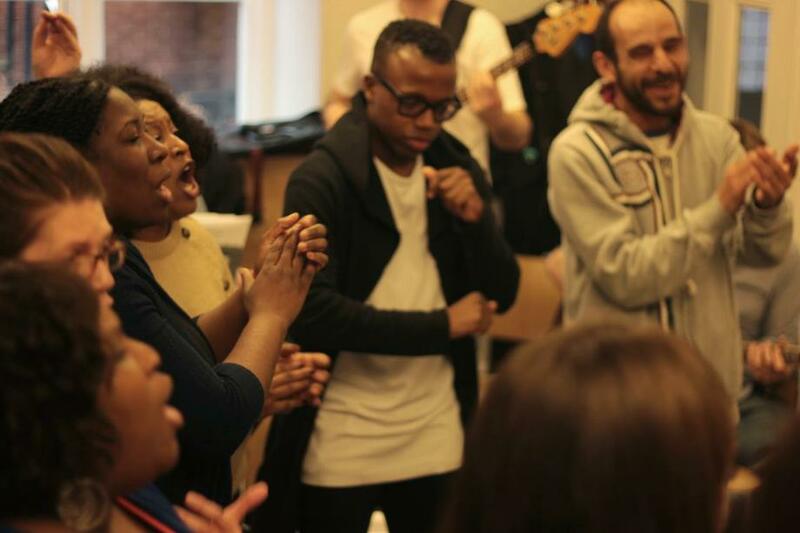 Within just a few hours, we knew this to be the trend to watch given how suddenly our number of requests for gospel choirs skyrocketed. 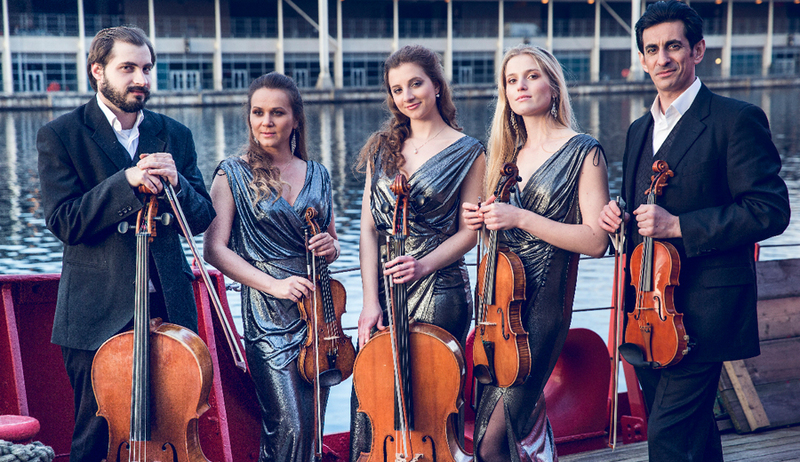 To enjoy a similar performance on your own wedding day you can simply tell us about your event and see if any choirs are available to talk to you about what they offer. Make your request and check their availability here. Another highlight for many was the performance by 19-year-old cellist Sheku Kanneh-Mason who played three beautiful pieces, while Prince Harry and Meghan signed the register. So what’s stopping you from re-creating your own version of this beautiful moment but hiring a cellist to play at your service, through Poptop. Before we explain exactly how much food was served over the course of the whole day, it’s safe to say no guests were left feeling hungry at all! Harry and Meghan certainly wanted a variety in terms of the food and drink they served and we think, with our suppliers, you can too! And that was just for the main course! Desserts came in the forms of Miniature Rhubarb Crumble Tartlets, Champagne and Pistachio Macarons and Orange Creme Brulee Tartlets. Not to forget the beautiful lemon elderflower wedding cake by Claire Ptak of Violet Cakes. The evening reception, hosted by Prince Charles at Frogmore House featuring a seated, three-course organic ‘spring meets summer’ themed meal served to 200 of the happy couple’s closest friends and family. But guess what. They also served midnight snacks to all guests who stayed for the party. Midnight snacks! This is quickly becoming food heaven and not only our ideal wedding scenario but soon to be yours too! The perfect combination of Dirty Burgers and Candyfloss were served to keep the party going and my mouth is watering just at the thought. Knowing the food that was served is all well and good but you’re here to find out how to book a similar menu or food theme, right? Perfect, because we’ve got the suppliers to make your royal wedding dreams come true. A lighter ‘buffet style’ wedding lunch. Megan and Harry chose this so that socialising was made easier for them and their guests. You may decide to leave the formal dinner until later, or skip it altogether and just go for this easier (and cheaper) choice of a light buffet lunch. With Poptop, unless a supplier is particularly specialised in a certain style or cuisine, you’re able to present your menu ideas yourself along with a budget or price per head in mind to arrange a suitable menu with a perfect price. A formal evening sit down meal. Although fuller in terms of courses, this menu remained light in theme with organic canapes to match. 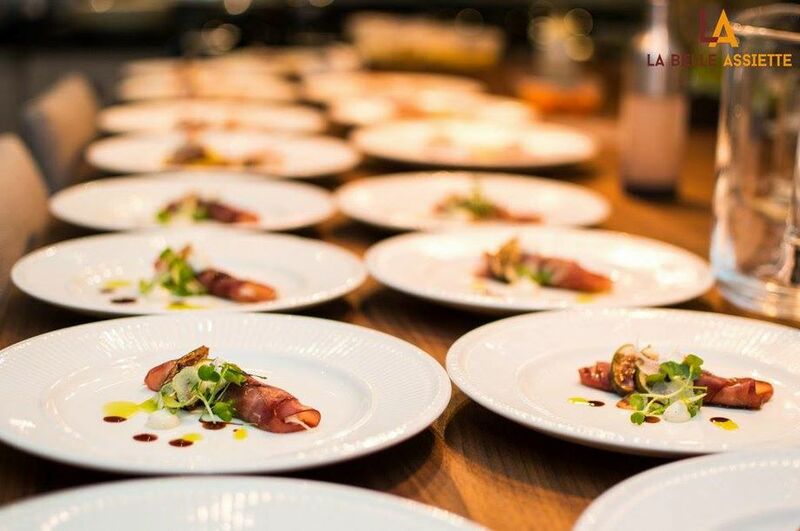 3-course meals with canapes are a speciality among many of our catering companies and private chefs and this is currently one of our most popular wedding meal options. Midnight Snacks! At Poptop, we love this idea! What better way to keep the party going? For us, dirty burgers mean hog roast so look into the availability of serving some late night pulled burgers at your wedding party with one of our hundreds of hog roast suppliers. And candyfloss? 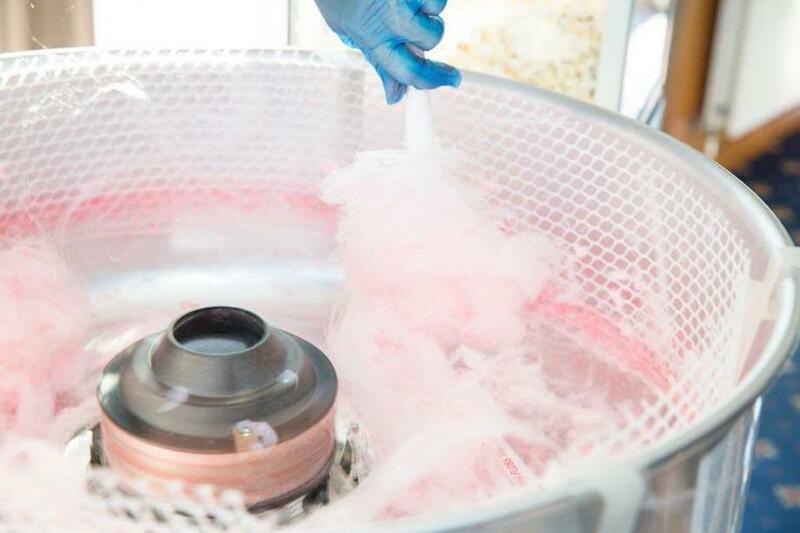 If, like the Royals, you have a sweet tooth, order your candyfloss cart by the hour with our suppliers. We’re not done here just yet – let’s not forget the booze! As well as a specialised cocktail featuring ginger (ha, get it!?) 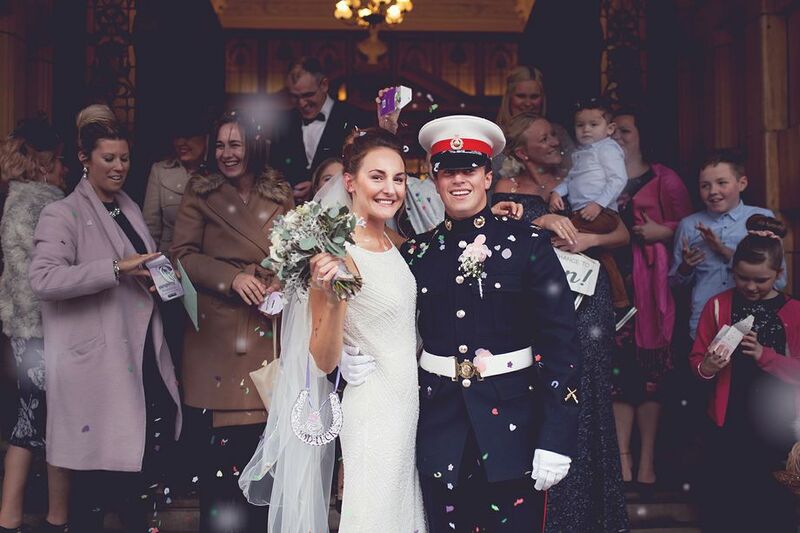 and rum named ‘When Harry Met Meghan’, the couple had a ‘Drinks of the World’ which just sounds perfect to us and very inspiring for all of our lovely brides to be’s currently planning their day! 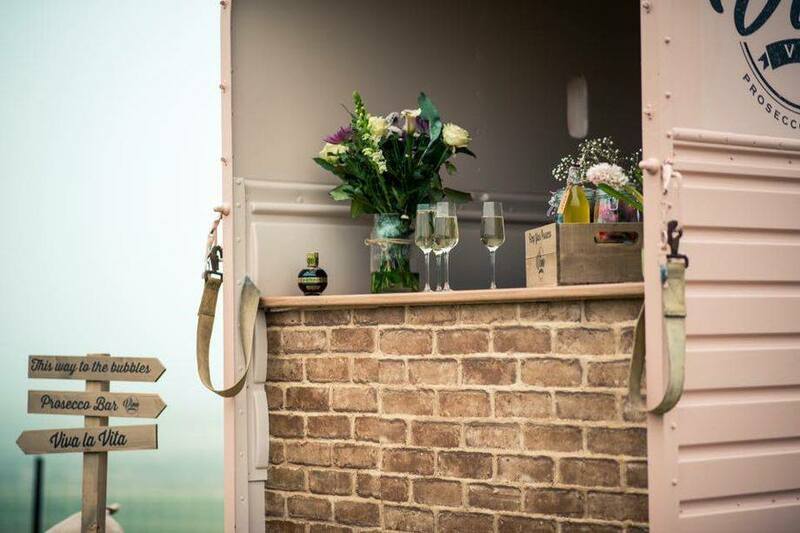 Our pop-up bars will either sell drinks to your guests or provide you with the dry hire of the bar, equipment, and staff – so it works whichever way suits you best! All of our companies love to add that special touch so personalised cocktails are a must to discuss with them! Let Poptop #MakeYourWeddingRoyal and create a request for food or drink catering today! And now we get to the fun stuff. It seems it’s no Royal Wedding without having some cracking and most likely draw jopping entertainment on offer. Guests of Meghan and Harry’s Day enjoyed a performance by Elton John Followed by an impromptu encore later on where he performed ‘Your Song’, ‘Tiny Dancer’, I’m Still Standing’ and ‘Circle of Life’. As well as that, James Corden acted as an unofficial host and compare for the evening which would have been a treat for all before Sam Totolee took on a role as DJ, providing all Harry’s fave house tracks as well as their first dance – Whitney’s ‘I Wanna Dance With Somebody’. Okay so unfortunately for us, (and you) we don’t have Elton John available for bookings with us, but we do have a huge supply of incredibly talented singing musicians. 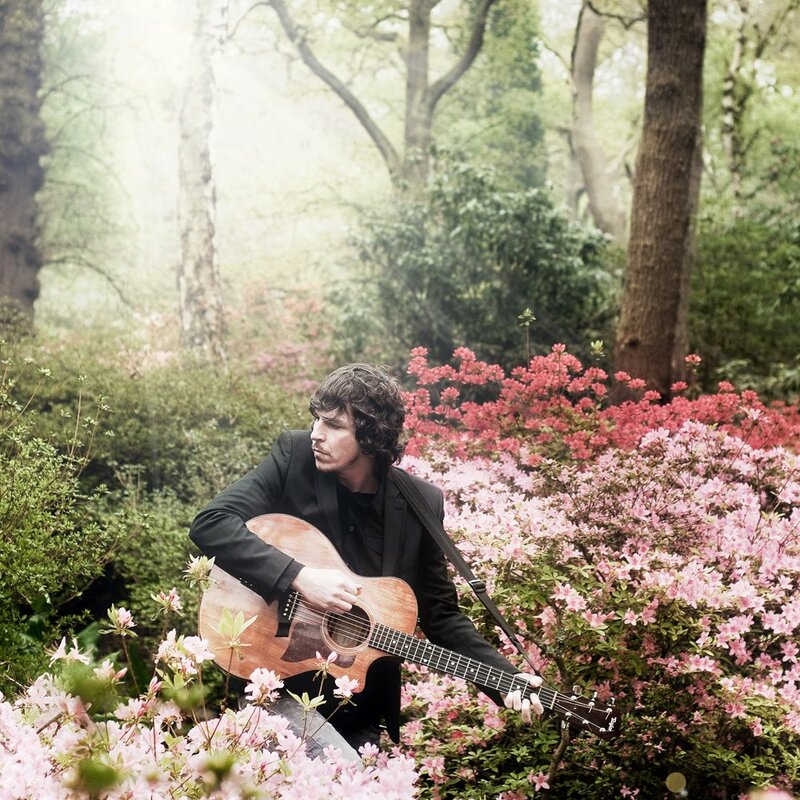 Add a touch of class to your reception party or evening by booking a set with a singing pianist or guitarist. We also have a wide selection of party or club DJ’s who perform at clubs and events all over the UK. Hire a mobile DJ to avoid any hassle and enjoy party classics or as Harry prefers, House hits all night. And if you want to really go for it – the Royal Wedding hat trick – hire a comedian for a pre-dinner set. You can talk to our suppliers for months in the lead up to your event to create that perfect personalised set for your wedding day, or even better, how about a comedic song performed for your guests about the happy couple? It could even rival Price Will’s cheeky speak given at the Royal Wedding Luncheon. We can make it happen! Let Poptop #MakeYourWeddingRoyal and create a request for entertainment today! Should we have expected anything less than a classic horse-drawn carriage for the newly married Duke and Duchess of Sussex? I think not. And whilst open-air horse-drawn carriages aren’t a speciality among our suppliers, beautifully crafted and decorative vintage wedding vehicles are. 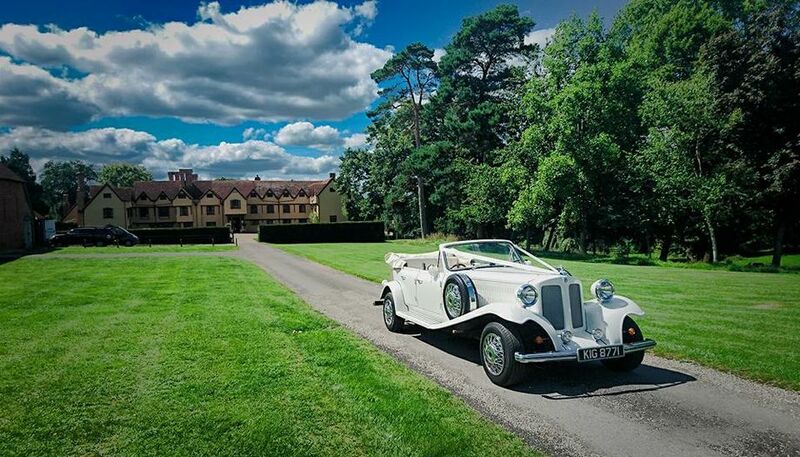 If your ceremony and reception venue are close by, why not hire one of our vintage convertibles to slowly chauffeur you and your shiny new spouse there – Royal Wedding parade style? We can almost hear the flags waving! Let Poptop #MakeYourWeddingRoyal and create a request for a vintage wedding vehicle! Although we (or they) haven’t seen the official wedding photos yet, we do know that they’ll be taken by Alex Lubomirski, the same photographer who also did their engagement shoot in December. To go for that full regal feel, why not do the same? If you book your photographer first, with provisional terms for your wedding photos in place (until firmer plans are made) you can book an engagement shoot in with them first! And let’s not forget, the royal wedding was shot live for everyone and their gran to watch at home. Okay, so your wedding day may not be broadcasted but our research shows that not hiring a videographer is within our brides’ top 10 regrets. So, don’t make the same mistake. We work with so many wedding photographers and videographers who all offer great deals and packages to encompass everything you want to remember from your special day. Let Poptop #MakeYourWeddingRoyal and create a request for your perfect photographer and videographer! 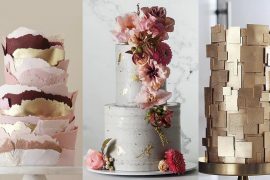 So there you have Poptop’s 5 Royal Wedding trends to follow for your special day. P.S. Use our new free printable wedding checklist in order to make your wedding planning process easy and stress-free!